Today in 1993: The Mollen Commission begins hearings on the latest generation of corrupt police officers in New York City, involving uniformed patrol officers in poor neighborhoods who extort shop owners, take bribes to protect drug dealers, and deal drugs themselves. Tonight, the Madison Institute presents “Meltdown: Unemployment, Poverty and America’s Race to the Bottom” – a panel discussion moderated by David Newby. This is tonight at 7:30pm at the Morgridge Auditorium in Grainger Hall, 975 University Avenue. 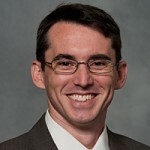 More info at themadisoninstitute.org. 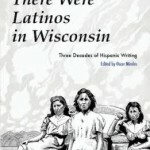 Tomorrow, poets Oscar Mireles, Faustina Bohling and Gladis Benavides will read poetry from the upcoming anthology I Didn’t Know There Were Latinos in Wisconsin. 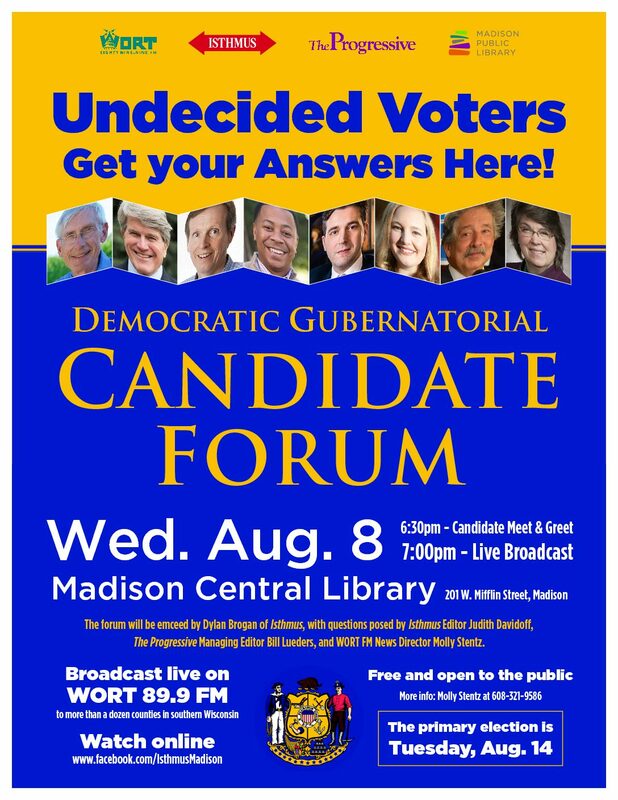 This is tomorrow at 1pm at Goodman South Madison Library, 2222 S Park Street. More info at versewisconsin.org. Tomorrow is the Sterling North Book and Film Festival in Edgerton. The festival, held at the Edgerton High School Performing Arts Center from 8am to 5pm, will feature special guest speaker Dr. Patch Adams at 10:30am. More info at sterlingnorthbookfestival.com, or call Kim at 608-436-4511.